The Milwaukee Journal in 1961 and in 1962, the Aberdeen, South Dakota American News featured an article about the Club’s role in establishing the Inter-Group Council of Milwaukee County in 1948. 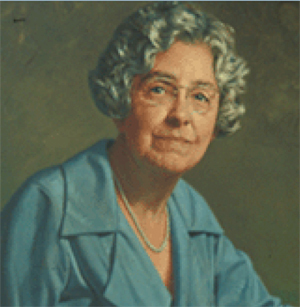 Zontian Dr. Florence Medaris was its first president. The Council was comprised of civic minded women representatives of all service clubs in Milwaukee as well as other women’s groups interested in good government and for the appointment of women to city and county boards and commissions. By 1962, the Council had 26 affiliated organizations from civic, philanthropic, business and professional interests and represented more than 10,000 women. Each representative was expected to report back to her organization and to “obtain applications from the best qualified women of her organization capable and willing to serve on boards and commissions”. 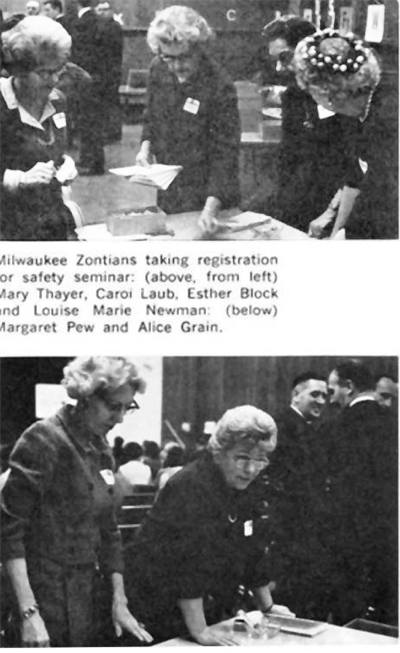 Women’s Equality was highlighted at a luncheon in March, 1962 sponsored by the Zonta Club and Marquette University’s Division of Continuing Education. The speaker was Marguerite Rawalt, a member of President John Kennedy’s Commission on the Status of Women. The Commission was “a sounding board where women’s groups should make known any discrimination which denies women’s rights in economic, civil rights or any other fields”, said Ms. Rawalt. A highlight of the mid-1960s was the induction of Ernestine O’Bee, a graduate of the University of Michigan, into the Club. Not only was Ernestine the first African-American member of our Club, she was also the first African-American member in the United States. In addition, in 1952, she became the first woman licensed as a mortician in Wisconsin. She also served as the first woman appointed to the State Board of Examiners for Funeral Directors and Embalmers. 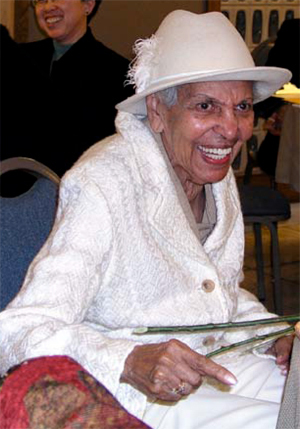 Ernestine continued to serve in Zonta until her death in 2007 at age 99. Nesta Edwards operated a children’s bookshop, bringing authors to Milwaukee and holding school book fairs. Gertrude Jacobs was a Vice-President if Marshall & Ilsley Bank, the only woman executive. She advised on financial problems, was in charge of public relations and advertising, supervised several bank departments and acted as a loan officer. Grace Kelly was a placement counselor at a Milwaukee vocational school as well as placement coordinator for the Jewish Vocational Service of Milwaukee. She was a member of the mayor’s commission on community relations for 18 years and won seven awards for her work on race relations. In 1967, Milwaukee Zontians helped organize a Student Leaders Safety Seminar at AC Electronics Division of General Motors. The program was disseminated at school assemblies and throughout the US and Canada via the General Motors newsletter. On March 4, 1968, the Articles of Incorporation for Zonta Manor, Inc. were amended to change the name to Zonta Foundation, Inc., the current charitable arm of the club to which all club members belong. This development grew out of a need experienced by the club when raising funds for Zonta Manor. It is the club’s Foundation that is classified as a 501(c) 3 organization under United States IRS rules. With its own nine members of a Board of Directors, elected for three-year terms, and a budget separate from the club’s operating budget, Foundation accepts donations and bequests and considers suggestions from members for charitable donations and financial support for local service projects and scholarships. In June 1967, Zontian past Club President Faye McBeath died at 85, leaving most of her estate to the Faye McBeath Foundation, established from a sizable bequest to her upon the 1935 death of her uncle, Lucius W. Nieman, founder of The Milwaukee Journal. 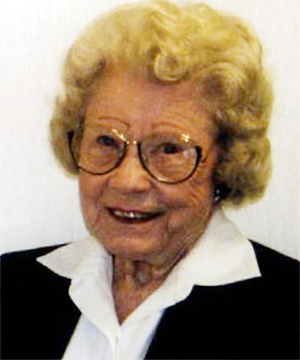 Zontian Arlene Tierney Kennedy, Club President 1963-65, once the only woman to serve as Assistant District Attorney in Wisconsin, became Executive Secretary (now Executive Director) of the Fire and Police Commission from 1969 to 1975, and as a member of the Board from 1977 to 1982. She was the only woman to have held the Executive position. Arlene continued serving on more than twenty state and local panels for the rest of her long life. She died in 2004 at the age of 90.